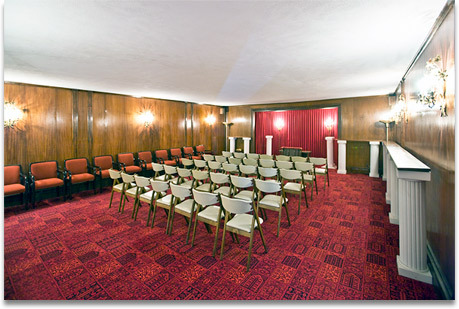 The Aram Bedrosian Funeral Home is a family owned and operated funeral home located at 558 Mount Auburn Street ,Watertown, MA. Established in 1946 by the late Aram and Marion Bedrosian, the funeral home continues to operate today under the direction of Paul and Larry Bedrosian. We are always here to serve and support you . We offer a wide variety of funeral, memorial, burial and cremation services. In addition, we are available to assist you with your pre-planning arrangements. Please feel free to call us at any time.